Every inch of our products has been engineered to stand above the competition, and we take pride in being unlike all others. 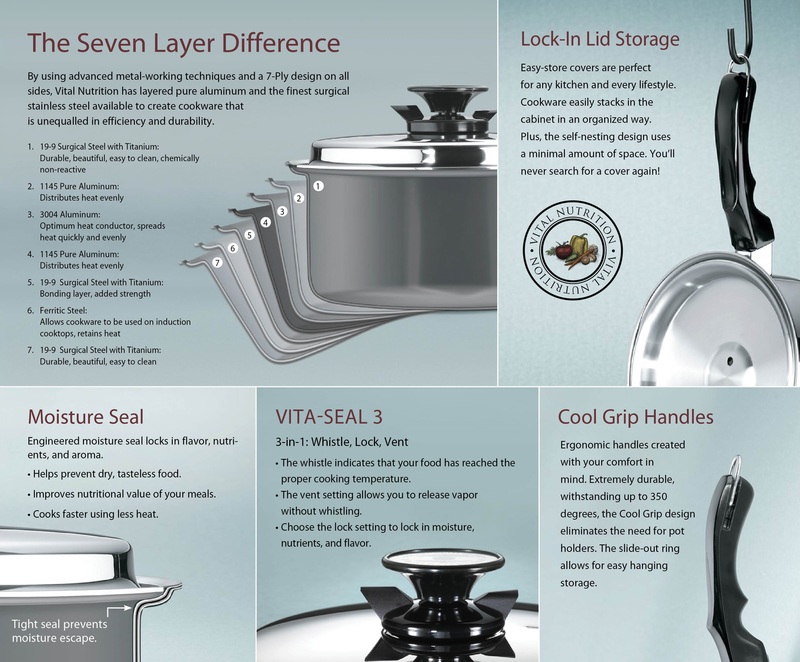 For example, many cookware companies advertise their cookware as multi-ply cookware. What they don’t tell you is that it is only multi-ply on the bottom of the pan. 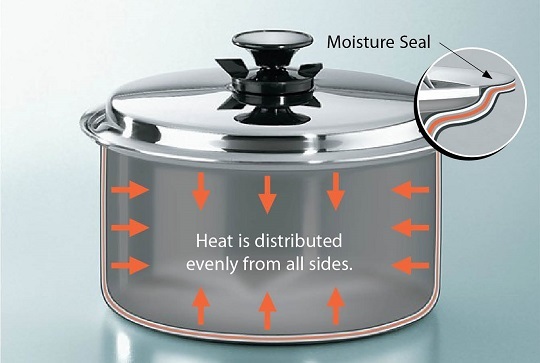 This creates un-even heat distribution, and the need to use excess water to cook. 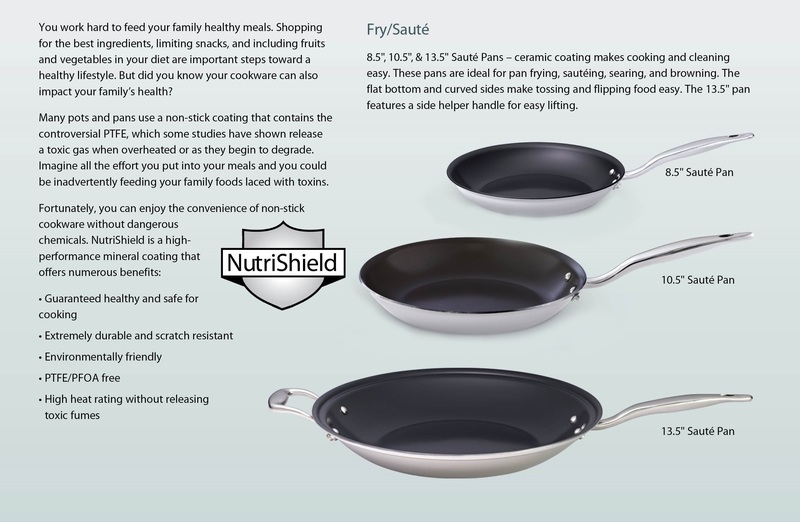 Vital Nutrition Cookware is 7-Ply on all sides, which distributes the heat perfectly for true waterless cooking. Innovations like this help you cook more eficiently and live a healthier life.